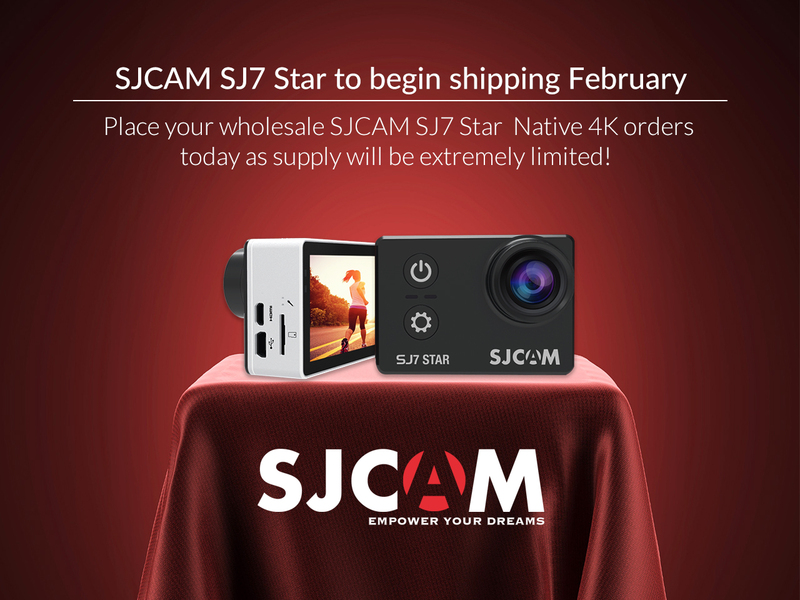 SJCAM SJ7 Star Native 4k Action Camera will be released some time in February. We know that many have been waiting for September, but the SJ7 Star release is just around the corner. Tester units have been sent out to iron out any issues with the firmware. SJCAM will be on vacation from late January to early February for the Lunar New Year holiday so batches of SJ7 Star should start shipping after this holiday. Retail orders placed via the SJCAMHD.com shop will be sent out before all other retail / b2c reseller orders. Contact your local SJCAM distributor if you would like to begin wholesaling or buy retail.